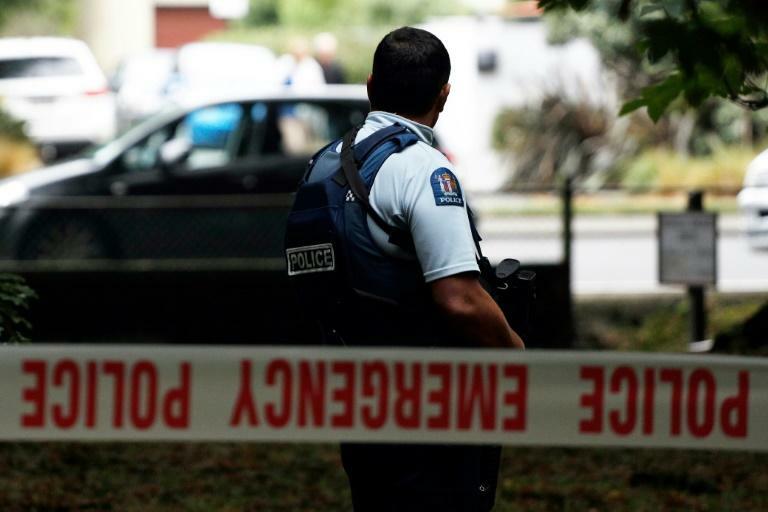 Attacks on two mosques in New Zealand which left at least 49 people dead on Friday have sparked horror, revulsion and dismay around the world. One of the gunmen – believed to be an Australian extremist -- apparently livestreamed the deadly assault. "It is clear that this can now only be described as a terrorist attack," said Prime Minister Jacinda Ardern, describing it as "one of New Zealand's darkest days." Here is a summary of the main international reactions so far. "With this attack, hostility towards Muslims that the world has been has been idly watching and even encouraging for some time, has gone beyond the boundaries of individual harassment to reach the level of mass killing," said Turkish President Recep Tayyip Erdogan. "If measures are not taken right away, news of other disasters will follow this one." "An attack against peaceful people gathering for prayer is shocking in its cruelty and cynicism," Russian President Vladimir Putin said. "I hope that those involved will be severely punished," he said in a message to Arden. "Harrowing news from New Zealand overnight" said EU Council president Donald Tusk. "The brutal attack... will never diminish the tolerance and decency that New Zealand is famous for." British Prime Minister Theresa May offered deepest condolences "after the horrifying terrorist attack in Christchurch. My thoughts are with all of those affected by this sickening act of violence." German Foreign Minister Heiko Maas said his country was "profoundly affected by the brutal crimes in Christchurch". Spanish Premier Pedro Sanchez said his thoughts were with the victims, families and government of New Zealand after attacks by "fanatics and extremists who want to destroy our societies".